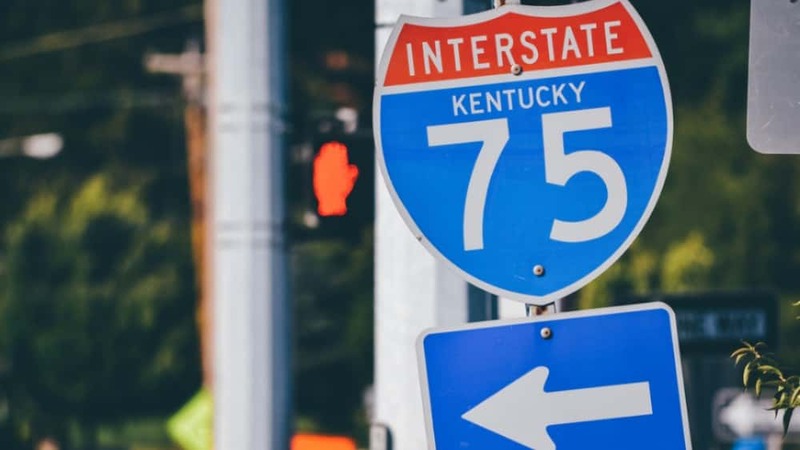 Authorities say that a suspected drunken driver heading the wrong way on Interstate 75 in Kentucky struck a vehicle carrying five family members from Michigan early Sunday, killing all six people. 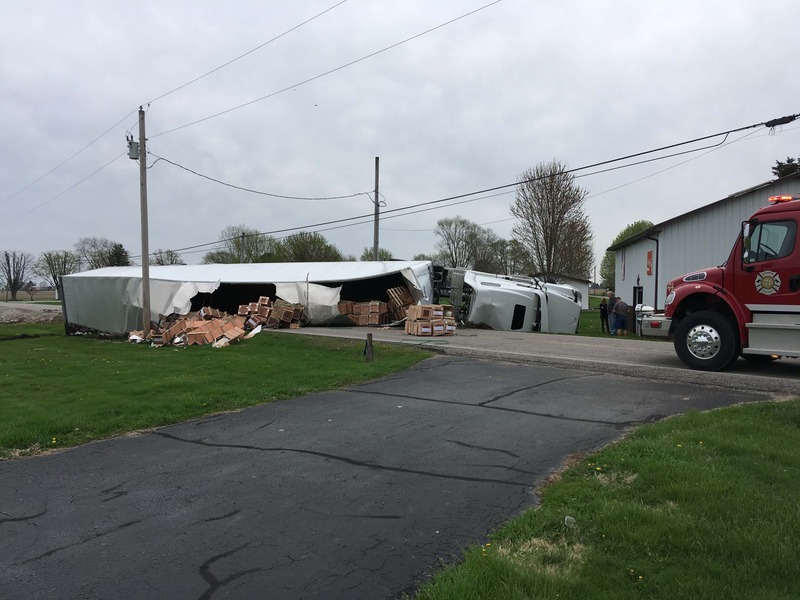 The southbound pickup truck being driven in the northbound lanes struck the family's sport utility vehicle at 2:30 a.m. in Lexington, Kentucky The SUV caught fire and all five occupants of that vehicle died, along with the pickup's driver, Lexington police said in a statement. 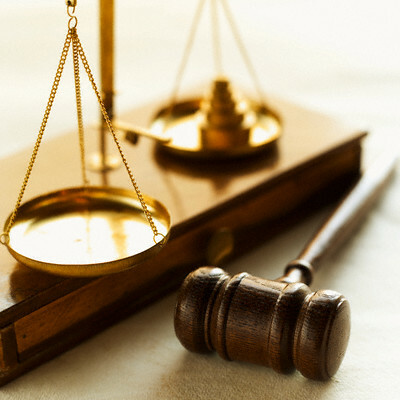 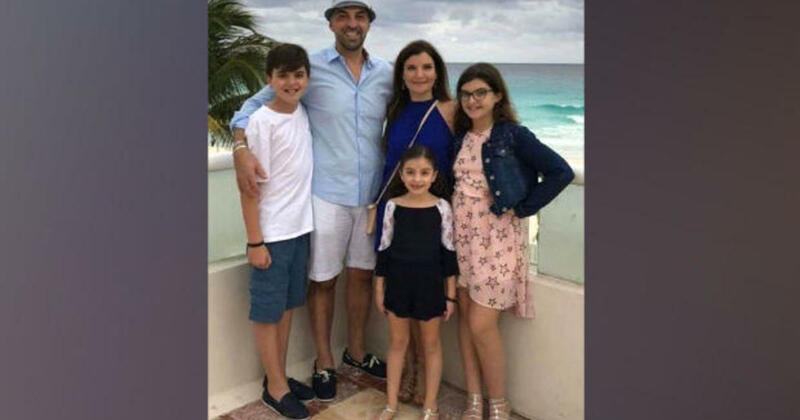 The family from Northville, Michigan, was returning from a vacation in Florida, the Fayette County coroner's office said.